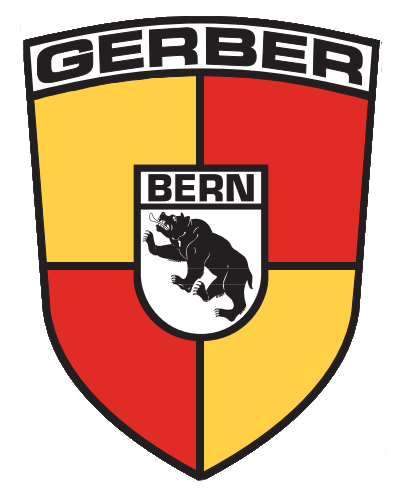 Your single resource for the finest in collector and vintage race car sales, brokerage, expert repairs and restoration consultation. We had a Fantastic 14th Annual Speed Days at WeatherTech Raceways Laguna Seca on March 19-20! 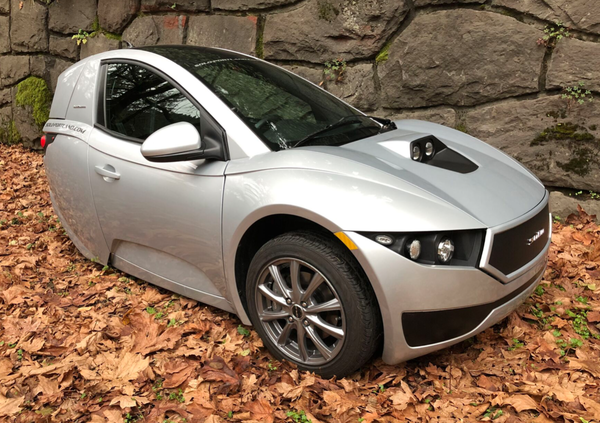 Dobson Motorsport is pleased to announce the arrival of our first Solo EV in Portland, OR. Read the full Press Release. Please Contact Us to arrange for a viewing or test drive of this amazing new EV. 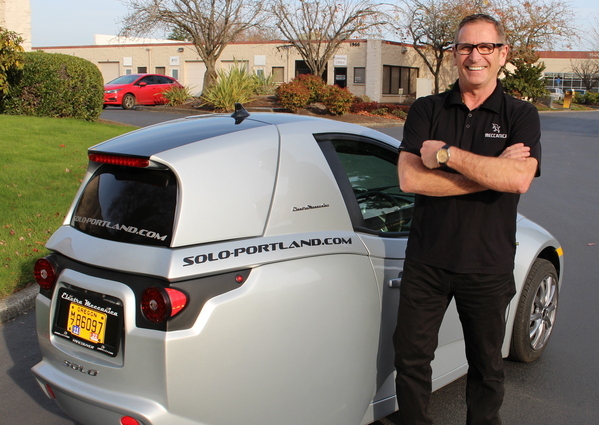 We will represent the exciting new Solo EV in Washington and Oregon. Learn more about this revolutionary vehicle Here. If you would like to reserve a Solo, be sure to place this code USA – WA – 001 in the “Code” box on the Reservation Page, to make sure we can deliver your car to you in a timely manner! Put your trust in us. For sales, brokerage, collection management and special promotions of classic,vintage and professional racing machines, our combined 50 plus years of experience and hands-on know-how, sets Dobson Motorsport apart as a prime single-source resource in this fast-paced, complex industry. The collector car and vintage racing community is a small, tight-knit group of discriminating and successful individuals who place their trust in our loyalty, honesty and commitment to the task. Our reputation is, and always will be, first-class. From the ordinary to the outrageous, the cars we showcase and broker in our galleries for our clients may vary but our one, single benchmark is their quality and collectability! We provide the most diserning vitals on all cars as to ownership, provenance and details. Our Speed Days events are without peer in the industry. and we recently have begun collection and driver management. Contact us for details.